Nigerian singer Timi Dakolo is our #OSGMCM this week. He emerged winner of the inaugural season of Idols West Africa in 2007. He has been called The Voice and has been dubbed Nigeria’s King of the soul. His vocals impressed the judges in idols. Timi Dakolo was never in the bottom 3. In the final three weeks of the competition, it was revealed by the producers of the show that Timi had the highest number of votes each of those weeks. 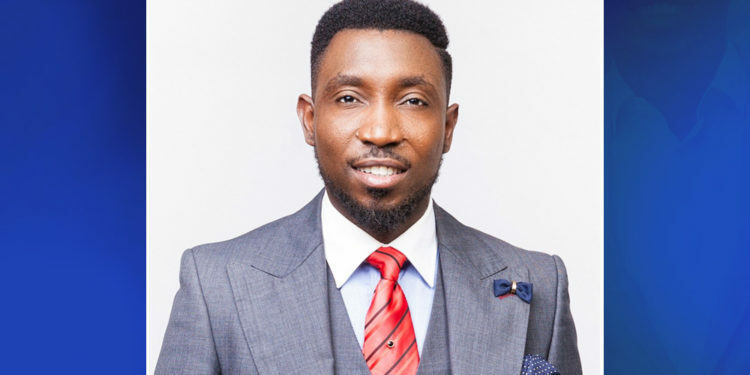 Timi Dakolo is a soulful performer who refers to himself simply as a God made man, a regular dude who just likes to voice his thoughts in songs. He released his debut album ‘Beautiful Noise’. 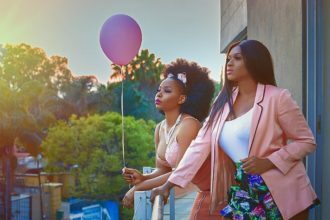 The bulk of the album was produced by Cobhams Asuquo and spawned audience’s favorites like ‘Heaven please’, ‘So beautiful’, ‘Love song’ and ‘There’s a cry’. His signature tune ‘Great nation’ was released in 2012 with the video premiere at The Future Awards finale in Port Harcourt. ‘Great nation’ is on it’s way to classic status and has been hailed as a second national anthem. Dakolo regularly performs it while waving the national flag. He was also the winning coach at the recently concluded season 2 of The Voice Nigeria where Idyl from his team won. We celebrate Timi Dakolo who has often been a winner as our Man crush Monday.